For a Better Living Experience at PWCCC, please review and follow the Community Rules! A Wonderful Place to Live in Dallas, Texas! 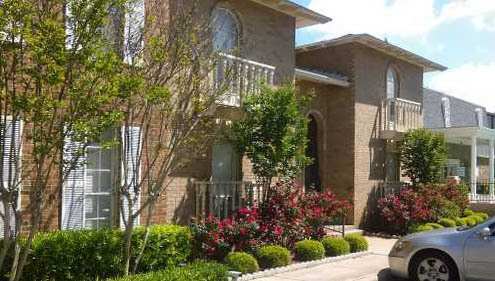 Prestonwood Country Club Condominium Association – A Wonderful Place to Live in Dallas, Texas! Prestonwood Country Club is located just north of Arapaho Rd, on the west side of Preston Rd, easily accessible from the Dallas North Tollway. Don't leave valuables visible in your car. We depend on each other and others depend on us!